That’s right, not only have I found all the Taiwanese PC games, but I’ve also put the graphics in the gallery. I wish I could be more excited about it, but that sheet up there really is the most exciting things about the find. And download the games for yourselves here! This entry was posted on Thursday, May 14th, 2015 at 12:26 am	and is filed under gallery. You can follow any responses to this entry through the RSS 2.0 feed. You can leave a response, or trackback from your own site. The find in itself is pretty cool! 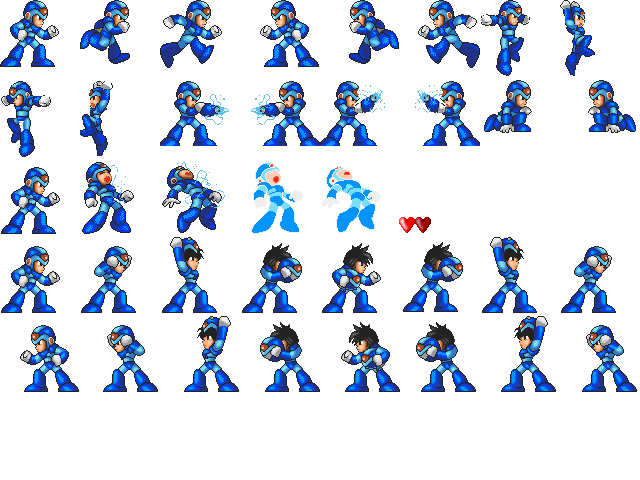 Something about the sprites where Megaman dons his helmet takes me back. It’s kinda like Megaman 2, where MM is standing on that building without his helmet on. This is actually the only time we ever see X without his helmet in a game. 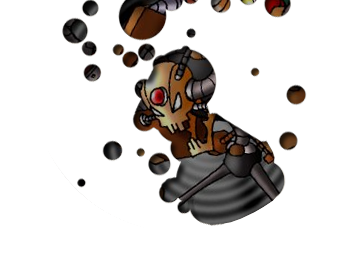 The only other time we see it is on a toy’s instruction sheet where his helmet’s removable.